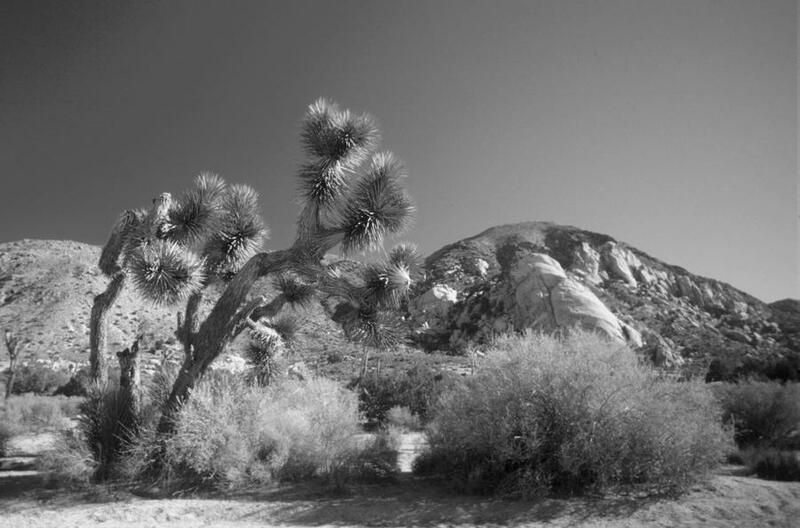 The Joshua Tree Monument in California. Probably 1991. Same slide, changed to black and white.